Tourette's syndrome is a disorder where the patient suffers from multiple types of tics like shoulder movements, lip movements, and vocalization. She comes back on the big screen after such a long time, and not with a bang, but with an innocent 'Hichki'! Yes, we're talking about Rani Mukherjee, who also celebrates her birthday today. 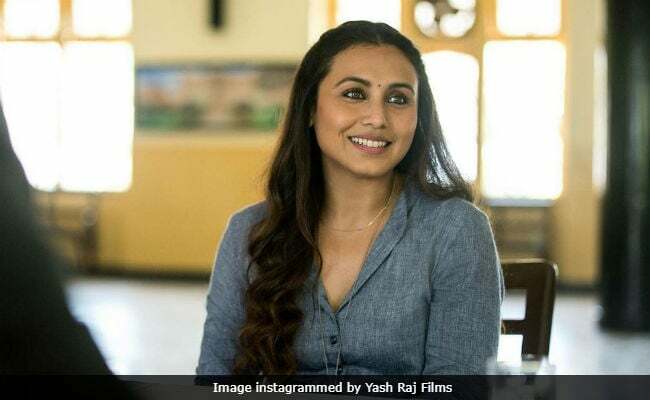 In her upcoming movie, Rani plays the role of Naina Mathur, a teacher struggling with the Tourette's syndrome. Hichki is a beautiful and inspiring journey of Naina (Rani) as someone who turns her biggest hurdle in life into her biggest strength. 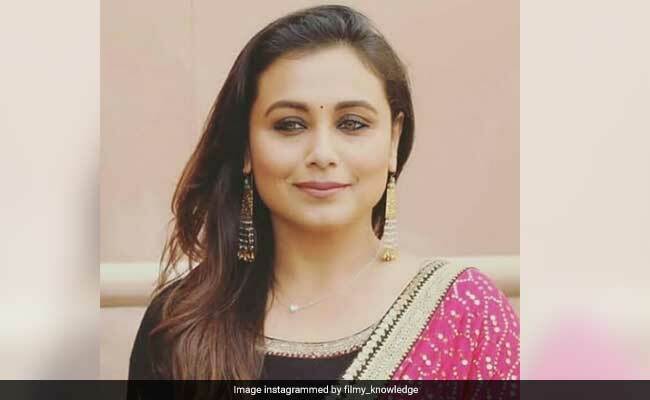 After a special screening of the movie in Mumbai last week, celebrities like Urmila Matondkar, Anil Kapoor, and Madhuri Dixit took to social media to express their admiration of Rani's work and the movie. What is the Tourette's syndrome? Tourette's syndrome is a neurological disorder which induces people to make certain sudden movements and sounds known as tics. Neurologist Dr. Praveen Gupta says, "Tourette's is a condition where the patient makes sudden sounds and actions. There are some tic disorders in which patients make some shoulder jerks suddenly while talking to others around them or some abnormal lip movements while talking. These are examples of the motor tics. Some people make vocal tics where they say some abnormal word while talking to people. They commonly happen in young kids and improve by adolescence." What are the symptoms of Tourette's syndrome? "Tourette's syndrome is a disorder where the patient suffers from multiple types of such tics. These include shoulder movements, lip movements, vocalization, facial movements and sometimes abusive language can also be used. These people are amenable to medication and with this, the frequency of such tics can be reduced. As the person grows older, these tics can become lesser and can completely disappear as well. However, this does not mean that adults are not prone to this condition. Adults can also get affected by the Tourette's syndrome," Dr. Gupta explained. "With the various types of movements involved in this condition, the patient may sometimes come up with some combination of movements. Sometimes, the patient tries to suppress these movements. Doing this can result in uneasiness in the patient, but it goes away when the patient makes the tics again. These movements disappear when the patient is asleep," he added. What are the causes of Tourette's syndrome? As of now, doctors are not aware of the cause of this condition. It is mostly considered to be genetic and influenced by environmental factors. Men are three times more prone to this condition than women. Dr. Gupta says, "There are no specific causes of this syndrome. It is an internal disorder which can happen to anyone and does not have any specific triggers." What are the treatment options for Tourette's syndrome? Dr. Gupta says that there are plainly two treatment options for Tourette's syndrome. He said, "For treatment, the patient can opt for medication and counseling. Medicines are very effective in reducing the frequency of tics over time." With so much to look forward to, we simply can't wait to be a part of Rani Mukherjee's classroom!